The beginning of the year so many people tend to think about food, diets, and health. A great way to give your year a jump start, no matter your long term eating plan, is a Whole30. After months (maybe even years) of thinking about it, we completed our first Whole30 in October. What exactly is a Whole30? It’s a 30 day nutritional program a couple started over 5 years ago. It will change your cravings, habits, help heal your body, and give you a good restart. They have a great post of the many benefits here. Ummmm, that’s a lot of nos! Where do you start and how do you ensure that you’ll finish out the 30 days strong? 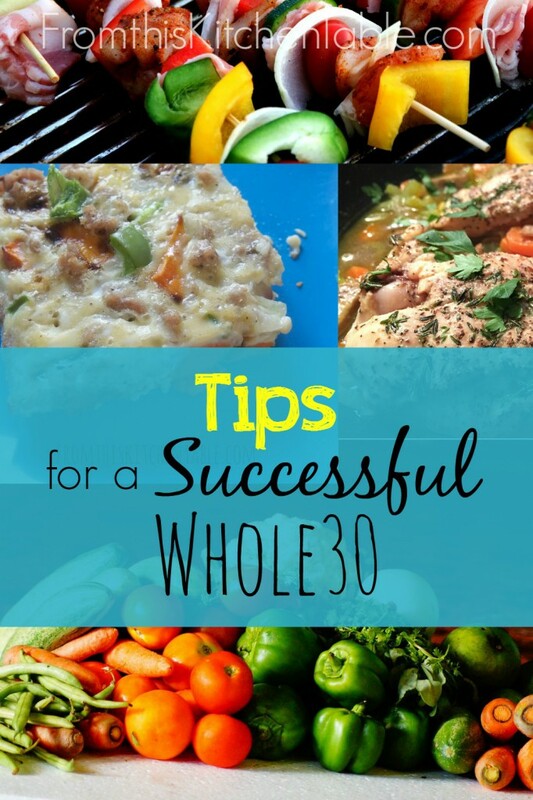 I have 12 tips for a successful Whole30 to help you out! Menu plan for all three meals and snacks. Plan for at least a week at a time or even for the whole 30 days. Food on this plan can take some more time to prepare, don’t leave it to the last minute or you’ll find yourself stressed or grabbing foods that aren’t on plan. Having a written menu help keep that from happening. Use Pinterest to keep track of recipes you’d like to try and find some great resources. 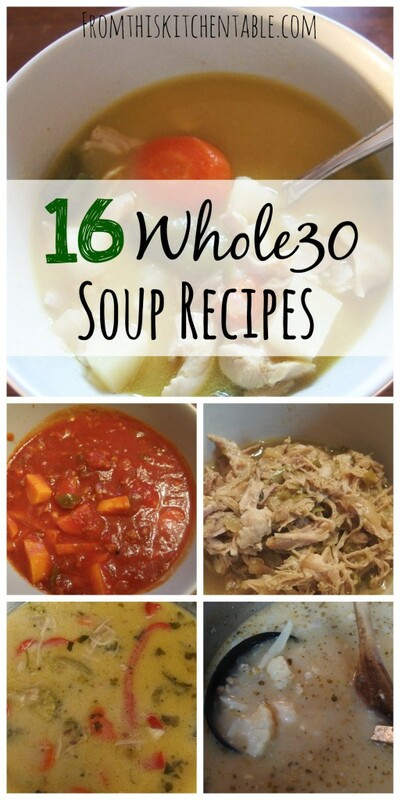 I have a list of Whole30 Soup Recipes and Whole30 Breakfast Recipes to get you started. Don’t expect it to be a bed of roses! You will struggle and possible feel miserable the early days. I found myself thinking about food (I couldn’t eat) continuously! Be prepared for this and be prepared to stick it out. You can do it. Maybe plan your Whole30 to start when life won’t be too crazy or stressful. By the time 30 days are over you’ll probably be ready to just quit and think, “surely 27 days is good enough”. Knowing this will happen will allow yourself to combat it. Perhaps give yourself a reward if you stick out the 30 days. Let me tell you, it would have been torture if everyone else in my house was eating cheese, grains, and chocolate and I had to watch. The temptation to take a bite would be huge. I didn’t cheat, but it was a family project. I’m not sure the results would have been the same otherwise. My sister and her husband did a Whole30 the same time we did. It was amazing! Having another person responsible for the majority of the cooking to talk to, was great. We could brainstorm together and take meals from each other’s menus, and, of course, keep each other accountable. Please, don’t feel like you need to come up with 30 breakfasts, lunches, and dinners. If you find a meal you love – especially one the kids love – make it every week. Or even more often. You’ll be using many fruits, vegetables, and meats during this month. Instead of spending hours in the kitchen each day preparing these items, take some time on the weekends to wash, peel, chop all the food you can for the next several days. Bonus, you only have to do those dishes once. One of the big deterents of the Whole30 is the amount of time you have to spend in the kitchen. Make extra one night so you can have leftovers on a busy day or use them for lunches. If you don’t venture beyond scrambled eggs for breakfast and carrots and broccoli for your veggies, it will be a long 30 days. Get out of your rut. Trying cooking some veggies you don’t love in a new way and pick out some new produce you’ve never tried. Set aside a little extra money before your Whole30 begins! 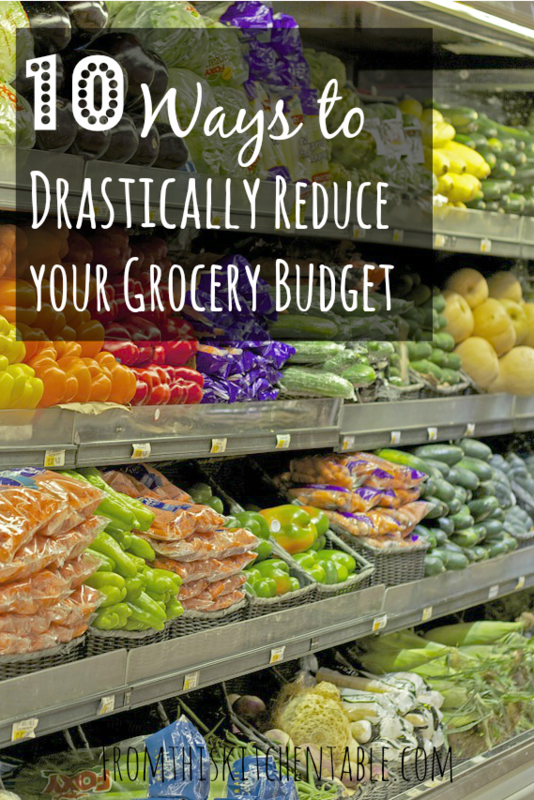 We keep our grocery budget low and we definitely spent more during this challenge. Probably double what we normally spend. Only buying produce, meats, dried fruit, and nuts can get a little pricey. Watch for meats to get marked down and start stocking up in the months prior as well. Had there been a bag of my favorite candy staring me in the face every time I opened up the cabinet or cheese in the refrigerator it would have been a really long month and I’d have been much more incline to just cheat a bite of something here or there. Bury them in the deepest part of your pantry, pass ingredients on to a friend, or toss them – do what it takes so they won’t be taunting you. Our lives are busy. There’s always things going on. If you try to wait for the perfect 30 days where you have nothing going on that will take you out of your home, you’ll never do. That’s a big part of the reason it took me soooo long to commit. Find a time that works best – probably avoiding major holidays and birthdays of your family members – and put it on the calendar. Lastly, don’t let fear keep you from getting started! Take the plunge and set aside 30 days for recharging your body, breaking cravings, and possibly losing a few inches and pounds and becoming a healthier you. 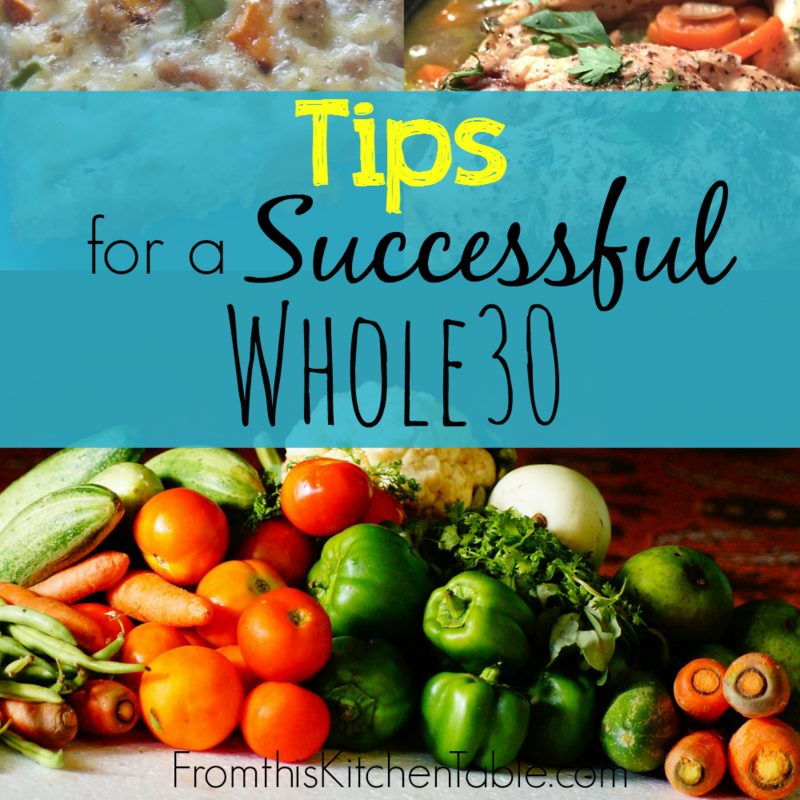 You’ve got this, especially with these tips for a successful Whole30! Have you done a Whole30? What tips do you have? Haven’t done a Whole30, are you thinking about it? 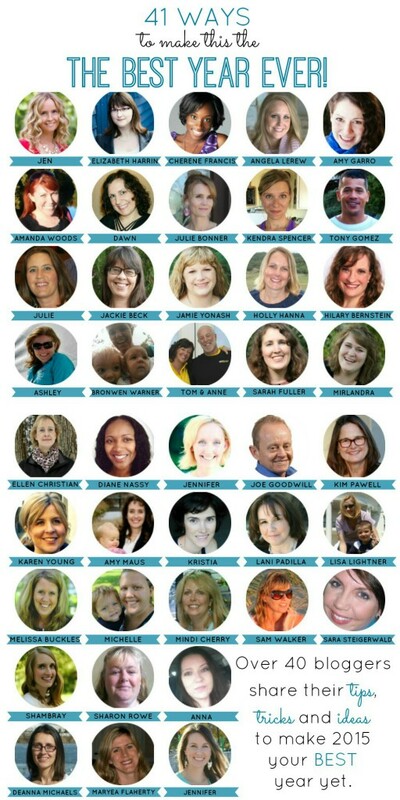 I’ve joined up with 40 other bloggers to share ways to make 2015 the best year ever! 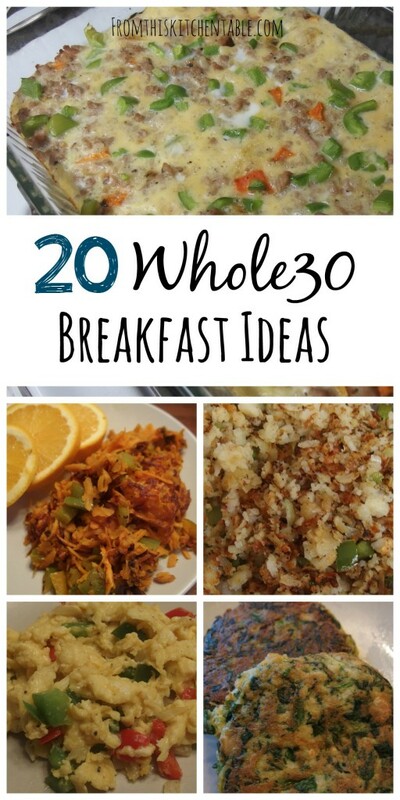 A Whole30 is a great way to jump start your health, but read below to see many of fabulous ideas. 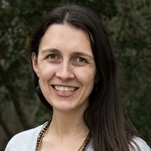 This entry was posted in Food, Uncategorized on January 1, 2015 by Deanna Michaels. Yay!!! Hope your Whole30 goes well!!! Thanks for sharing about the link up. I’ll have to check it out. Wow! That is strict. You’re right planning is the key. I’m not sure I’m in the right frame of mind for such a commitment but you are probably right – there is no right time. It is really strict, but I guess on the upside – it’s only 30 days. I really had to gear myself up for it and I’m sure it will take just as much (or more) mental power to set up a time for round number 2.
i love the idea of doing this and don’t eat a lot of these items everyday, like sugar and dairy – so that’s easy! However I am a vegetarian, so eliminating tofu and even quinoa seems daunting since I already don’t eat meat or seafood. What happens after the 30 days? After the 30 days you are supposed to reintroduce food groups separately and hopefully notice how your body reacts to them. There is a book that goes with the plan that goes into all the details. Thanks for the extra links, this is very helpful! Yes eliminating meat, dairy and sugar made a huge shift in my lifestyle but all for the better. I sleep better, have less joint pain and I lost 5 pounds almost instantly! I hear you! Thankfully Shaun went along with it okay. I think I’ll have a harder time convincing him for the second time around. A perk though, is that we ate a lot more meat – he liked that. I love the idea of having a reward for sticking with it. I have completed three Whole 30s, but started a few other times without being able to complete it. Maybe if I had a reward system it would make it easier!!! 3 is awesome!!! Did it get easier each time or not really? Agreed, a reward would make it a little easier to stick it out, because we both know it’s not easy! It’s designed to just do for 30 days and then you reintroduce food groups one at a time and hopefully notice how your body responds. Anything is doable for 30 days, right? 🙂 Though it had its hard moments. . . Thanks, Helen! Way to go on Whole30 number 2!!! It’s so small undertaking. 🙂 How does round 2 compare to the first? Is it easier since you know that to expect? Second Whole 30 was much easier, I got into the groove of it much better. I’ll pretty much be following this way of eating – my health has improved considerably because of it! These are excellent tips! I’m stopping by from the Totally Terrific Tuesday Link Party since I’m co-hosting this week with Jessica. Thanks so much for sharing and linking up this week! Thanks for stopping by and for hosting, Christie! Thanks! Our first Whole30 was a big thing after thinking about it forever! I love being around other people on a journey to being healthier. It’s always fun to encourage each other and get ideas. Great tips! Thanks so much for sharing this on Waste Not Want Not Wednesday 🙂 As a reminder, posts without a link back will not be eligible for features. We hope to see you back this week! How intriguing! My husband and I did a 48 hour cleanse a week or 2 ago and barely survived. I am so impatient. I wonder if this would have been easier. Thanks for sharing tips to stay motivated! I like the ideas of planning the meals out. Thanks for sharing this at Totally Terrific Tuesday Link Party last week. I am co-hosting now and hope to see you again and see what you have to share! Oh no! The cleanse sounds hard – seeing that the first 4 days of the Whole30 were the hardest I’m sure those 48 hours were brutal! Yes, planning really made a huge difference in the success of that month. Thanks for hosting and stopping by!